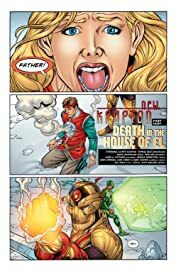 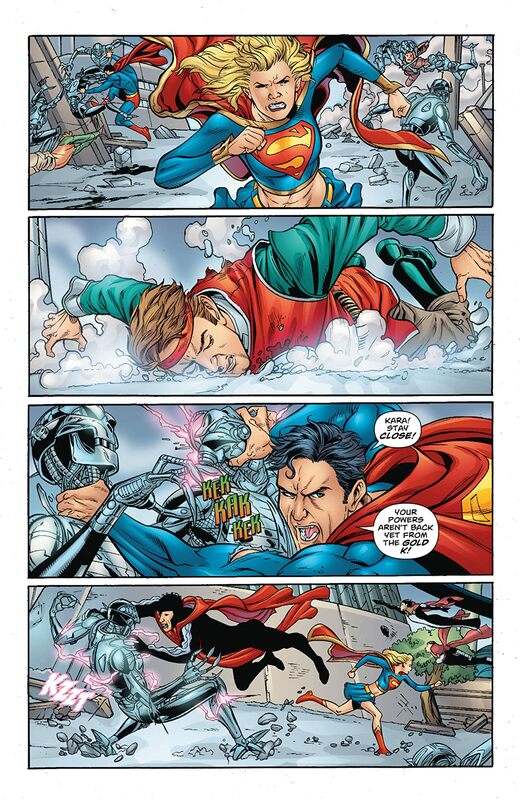 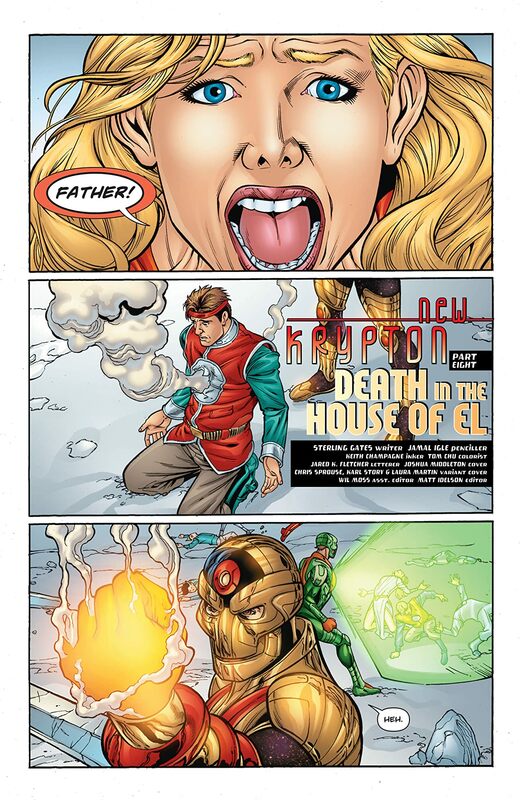 "New Krypton" part 8! 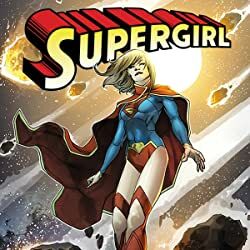 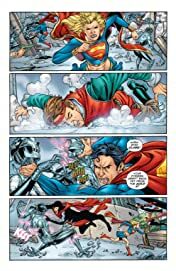 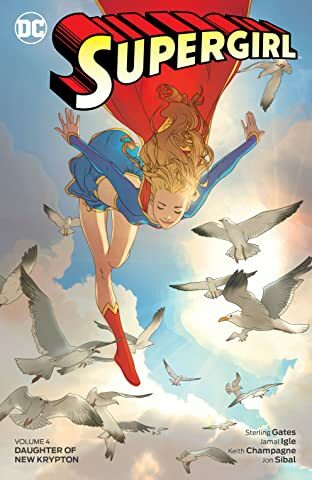 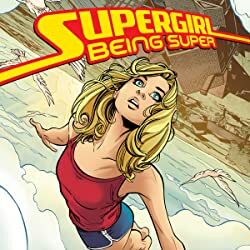 In the aftermath of ACTION COMICS #872, the city of Kandor is rocked to its core and Supergirl angrily unleashes her full power! 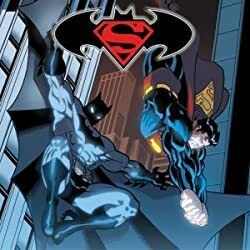 The Kryptonian population is pushed to its limits and the mystery of one of Kandor's vigilantes gets deeper and deeper! 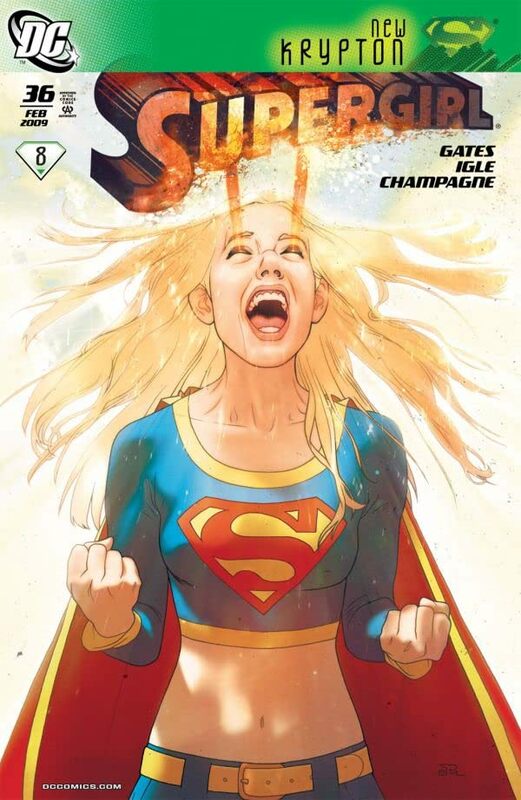 Meanwhile, just what is Cat Grant smiling about? 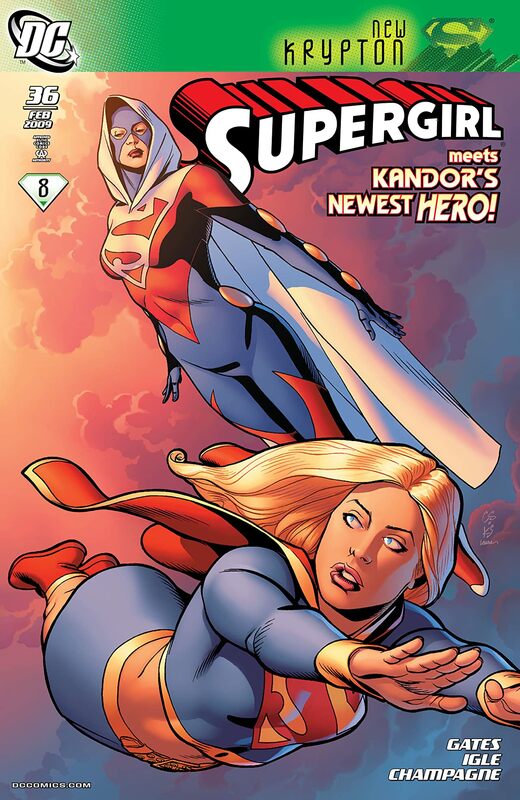 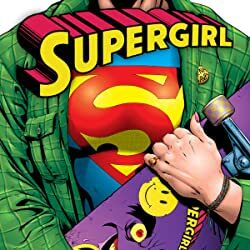 And what's her latest article have to say about the Girl of Steel?